I've been trying to see them all for the past few years, actively (hunting them down) or passively (happy when one shows up on the schedule). I'm roughly 1/3 to 3/4 done with them all at this point. As with all things of this nature, you'll agree with some choices while being baffled by others, either by omission or inclusion. I own this book and the 1001 Classical Recordings book too. It's one of my go to sources for older films along with the TSPDT top 1000. 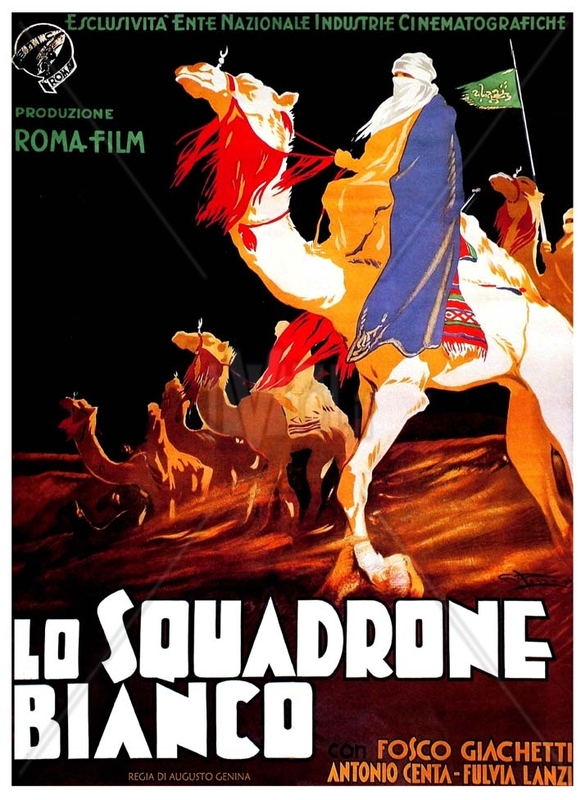 The winner of Best Italian Film at the 1935 Venice Film Festival was …. We will do a best of the decade poll after completing 1939. To fit this in we may start 1938 a day early on a Friday and then 1939 on a Thursday and then move to the poll the following Wednesday/Thursday. Once done 1940 will start on a Saturday. My war time 1940's foreign language films are pretty thin but that's okay. My war time 1940's foreign language films are pretty thin but that's okay. Yeah, the industries were hit hard during the war. I assume when we reach the Italian neorealism and French new wave eras our lists will be a lot longer though. The years 1940-1942 are definitely the hardest. By the late forties it becomes much easier with the post-war rise of Italian, French and Swedish film. I also have the book "1001", which is a very useful selection of movies from different genres throughout history. My top FF films of 1936 of the 7 that I have seen are …. Drole de Drame is in the French/ Belgian edition btw. Some Euro nations and Brazil have their own editions of the book where a few movies are switched out with local movies. Oh, I didn't know about the foreign editions. If you notice any missing titles in the future, please feel free to add them on here. Thanks! Some of these are available online but others are very hard to find. Also Lawrence - the movie Antonia's Line that is premiering on TCM on February 13th is in the Dutch/ Flemish edition of this book. Just thought you should know. Intermezzo is a romantic drama by Gustaf Molander. It was a breakthrough for Ingrid Bergman, who would star in the American remake three years later. The title has a double meaning: intermezzo can be a musical term, but it can also refer to a brief relationship. It's about a violinist (Gösta Ekman) who takes a married piano teacher with him on an international concert tour. Sisters of the Gion (Gion No Shimai) by Kenji Mizoguchi has two geishas as the leading characters. They are sisters. Gion is the geisha district in Kyoto. The traditions of Japan are shown. The two sisters complain how hard life is for a geisha. They always have to obey without thinking of their own happiness. 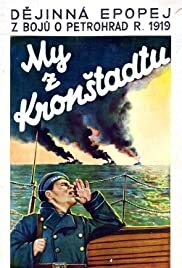 The Trouble with Money (Komedie om Geld) is a Dutch comedy by Max Ophüls. This German Jew fled to France in 1933 and later to the USA, but he has also made this comedy in the Netherlands. A loyal bank clerk loses a briefcase with a huge amount of cash. They suspect him of thefth. When he finally finds the briefcase back the bank refuses to accept the money, because they have already been payed by the insurance company. Thanks for the post Cora. Aside from that I have never seen this 'Hidden Contents' feature before! I was surprised myself. I just typed SPOILER between square brackets and everything after became hidden. 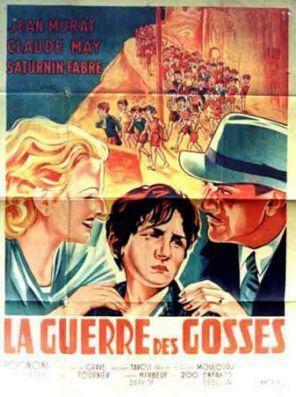 These foreign language films won awards at the 1936 Venice Film Festival …. So far my top film of 1936 is a pretty good monster film, Le Golem by Julien Duvivier of France. It of course is a remake of the 1920 German silent (and several others) featuring Paul Wegener. The real attraction of the 1936 version is the performance by Harry Baur as Emperor Rudolph II of Prague. Naturally the tyrannical ruler gets his comeuppance. If memory serves this film came to my attention by reading Leonard Maltin's film guide. I think I rented a vhs copy to view it. Unfortunately I didn't rate it as highly as he did. It's story is interesting. A musical Yiddish family is evicted from their home and must hit the road. For her safety, the daughter is disguised as a boy named Yidi. Not Yentl ... Yidi. By the way, the play Yentl the Yeshiva Boy which the film Yentl (1983) was based came out in 1975. Another "Soviet Hollywood" musical by Grigori Alexandrov. In this one an American actress named Marion Dixon (parody of Marlene Dietrich) gives birth to an out of wedlock African-American child and has to leave the US with a lynch mob on her tail. She escapes to Russia with a German conman who threatens to expose her to everyone if she doesn't obey him. Eventually he gets fed up and exposes her but the Soviet people tell them they don't support racism like in Germany and the US and sing a lullaby to the child and the woman marches along happily. This one has good production values and the progressive anti-racism message is in stark contrast to the kind of movies you saw coming out of Germany and America in this time period. Historical sidenote: during the brief state enforced anti-semitism campaign of the USSR during the 1950s the Yiddish lyrics were edited out. 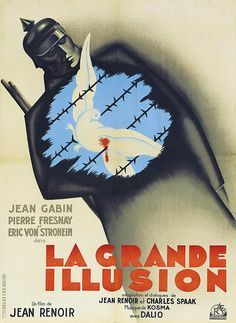 My top FF films of 1937 of the 5 that I have seen are ….